Micro-Communities on Social Media: Why Are They Important? 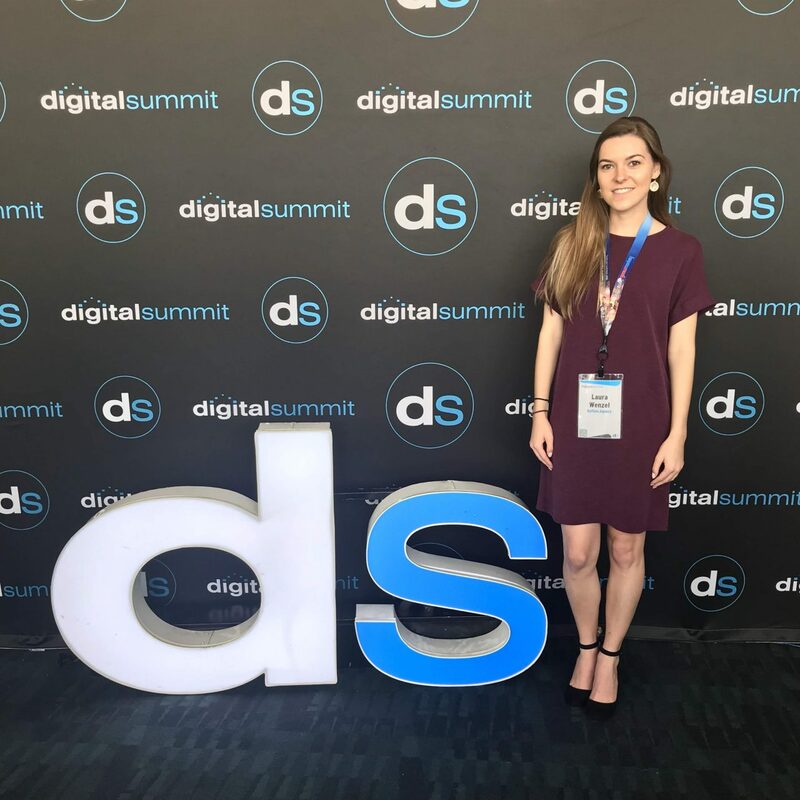 In the beginning of October, I had the opportunity to venture to Charlotte, NC to attend Digital Summit – a conference for those of us who geek out over analytics, social media trends and what Google is doing next. After 14 sessions, two key note speakers and 30 pages of notes, I sat down to synthesize my thoughts and determine big picture lessons. The top takeaway – the importance of leveraging micro-communities on social media. Micro-communities are a small group of users sharing a niche trait, such as geographic location or interest. Where your brand’s following is likely massive and broad, micro-communities are targeted. This is by no means a new concept, but with the high saturation of users on social platforms and the continuing changes to algorithms, organic reach is on the decline making it crucial that brands learn how to cut through the noise to reach its audience by utilizing these communities. Take Facebook as an example. In January 2018, Mark Zuckerberg announced the shift of focus towards “meaningful social interactions,” prioritizing posts from family and friends over those from companies. These changes have made it common for a mere 1% of your audience to see your brand’s posts because family, friends, groups, influencers and highly engaged with content all come first. If you want to rank higher on the timeline, you need to tap into one of those groups. Let’s take a look at three ways you can utilize micro-communities on social media. Social media celebrities, called “influencers,” have exploded as they provide exposure for your brand via their channels. This can be a great tool, but there are a few barriers including cost, competition and a less targeted following. While they may have started with a niche following, it has grown broader with their popularity. In this new “micro-world,” prioritize quality over quantity. When you tap into micro-influencers (less than 1,000 followers), the audience is smaller and targeted, posts receive higher engagement rates and the recommendations of the user are more trusted. Think about it – who are you more likely to take the recommendation of, a friend or a celebrity? Authentic posts rather than those driven by pay for play and sponsorship will be interpreted more positively. The trust factor is key. Influencers with large followings can be great for driving brand awareness but building programs that leverage these smaller influencers will more likely send people down the sales funnel. A strong place to start is through creating advocacy programs from your followers or employees. These are the people that already know and love your brand. Tap into that raw power to tell your story! For clothing brand CHASE54, we invite highly engaged followers to join “Team54.” Posts build user generated content while allowing them to show love for the brand in a genuine way. Sometimes as we create content calendars it’s easy to forget that social platforms are meant for two-way communication. Launching a group on LinkedIn or Facebook around a uniting factor of your brand reopens those lines of communication. Groups bring together people of the same interests, allow members to interact with one another and give them the opportunity to make a personal connection with your brand. These can be used in a number of ways such as a job posting board or a newsfeed. The important thing to keep in mind is that the group is not your page. This is the place to share articles, insights and position you and your company as an expert, not to sell and promote your company. You must act like a person not a brand. WE ARE GOLF’s LinkedIn group serves as a hub for insights about the $84.1 billion U.S. golf industry. On behalf of our partner, we post the latest news and career focused content as well as job openings from partner organizations. Because the group is closed, we control who is joining to ensure we are building a community of people bound by their golf careers. Our managers directly invite industry leaders and influencers to join the conversation. Building micro-communities on social media takes work, but there’s one way you’re probably already practicing this – hashtags. They help you find content with a specific theme or topic. The more specific the hashtag, the more targeted the audience for engagement or following the tag. This is why it’s important to use hashtags with varying levels of popularity. #GolfLife may drive engagement, but #GolfNC is more likely to since it is targeted to a smaller community of golfers. Don’t restrict yourself to plugging into already existing communities though – build your own. Create a hashtag that goes beyond your branded hashtags that relates directly to your target audience(s). 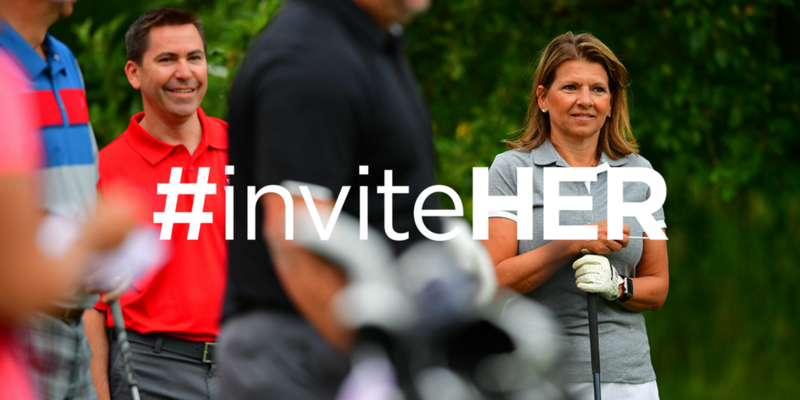 Our partner LPGA with WE ARE GOLF recently launched the #inviteHER initiative. This hashtag not only drives the movement to encourage more women to play the game of golf, but also provides a community on social media for women to share golf experiences. By not being LPGA branded, it can take a life of its own while LPGA still remains at the heart of the discussion. As the end of 2018 nears, we are deploying these tactics into 2019 strategies for our partners. The ever-changing algorithms can be challenging, but social media is meant for building community interaction and should be at the core of your strategy. Social media will only continue to grow, so don’t get lost in the shuffle. Find and build your micro-communities now and foster those relationships so they will excel with the platforms.